The Edinburgh Police Fund for Children provides assistance to children and families in need by providing grants for the purchase of school shoes and warm jackets. The Fund is experiencing unprecedented demand and is therefore seeking to increase its income and hence the number of families it can assist. It is looking for an experienced fundraiser to join the Board of Trustees who would be willing to share their expertise and offer advice on the development of a fundraising strategy The role is voluntary and unpaid. The role of the Trustees is to ensure the effective operation of the organisation. This includes oversight of the investment of the funds (which are managed by an independent investment manager) and oversight of the grant making (which is administered on behalf of EPFC by Edinburgh and Lothian Trust Fund). The Board of Trustees generally meet twice a year. The Edinburgh Police Fund for Children was originally formed in 1892 by the then Lord Provost and Chief Constable of the City of Edinburgh. 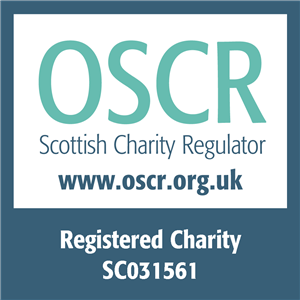 It became a Scottish Charitable Incorporated Organisation (SCIO) (registered charity number SC011164) in 2016. The Lord Provost of Edinburgh is the Honorary President and the Police Scotland Area Commander is the Honorary Secretary. A City of Edinburgh Councillor is the Honorary Treasurer. Other Trustees are appointed to be representative of the citizens of Edinburgh. and to help oversee the administration of the fund. ELTF as an organisation has a responsibility to protect and respect your privacy and to look after data provided to us. This privacy notice explains what data we collect, how we use that data, where we store the information, how long we store that data for and how we store your details securely. ELTF may change this policy from time to time by updating this page. The last updated date will be displayed at the bottom of this page. 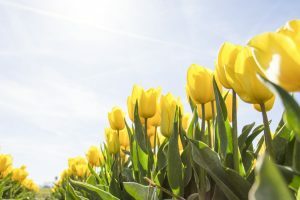 Welcome to our Spring newsletter and updates. 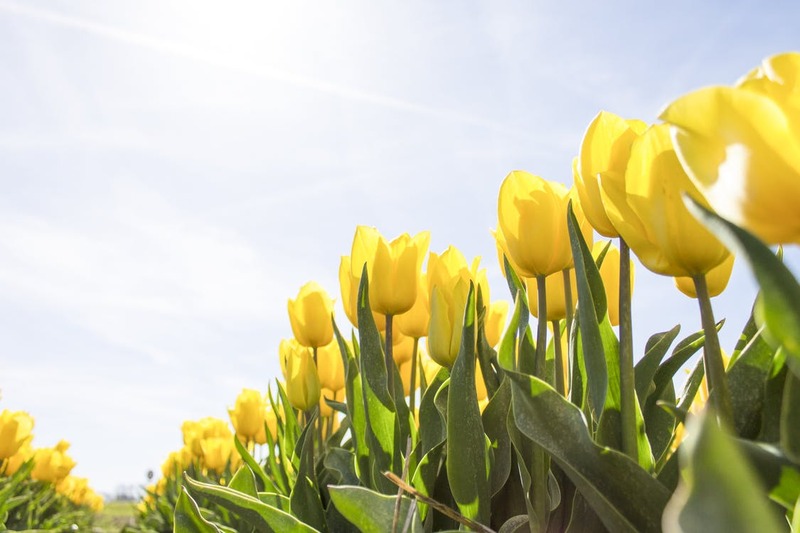 Spring has certainly sprung thankfully and the sun is shining, which always puts a smile on lots of faces! It has been another busy 3 months at ELTF, disbursing grants for Edinburgh & Lothian Trust Fund, Edinburgh Police Fund for Children & Edinburgh Fire Fund. We are pleased to say that the Edinburgh Fire Fund has picked up slightly, however, it still continues to be under used and we receive less applications than we would like to help. We have also been working on criteria change for ELTF & EPFC, further updates will follow when these are finalised. All information regarding any changes will be implemented on the ELTF website. Click here to find out more about the fund and how to apply.